Welcome to the Silver Sage Region of the Porsche Club of America! 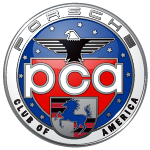 The Silver Sage Region is proud to have been a part of the Porsche Club of America since 1966. Our membership includes Porsche enthusiasts from all over southern Idaho and eastern Oregon, with a concentration in the Boise area. Member meetings are held as part of the monthly Board of Directors meetings on the first Wednesday of the month. The meetings start at 6:30 pm and are held at Porsche of Boise. April through October we invite you to join us on the first Saturday of the month for `Coffee and Porsches`. We gather at Porsche of Boise at 8:00 and depart on a drive through our region at 8:30. Join us for a monthly Cruise in! Start with the EVENTS page and locate the next ‘cruise-in’ event. We’ll meet as long as weather permits and we try to continue through the winter months. If not, then winter is the season to clean, maintain and get your Porsche ready for the spring!! Spring is finally here and what better way to celebrate with a little short course racing! 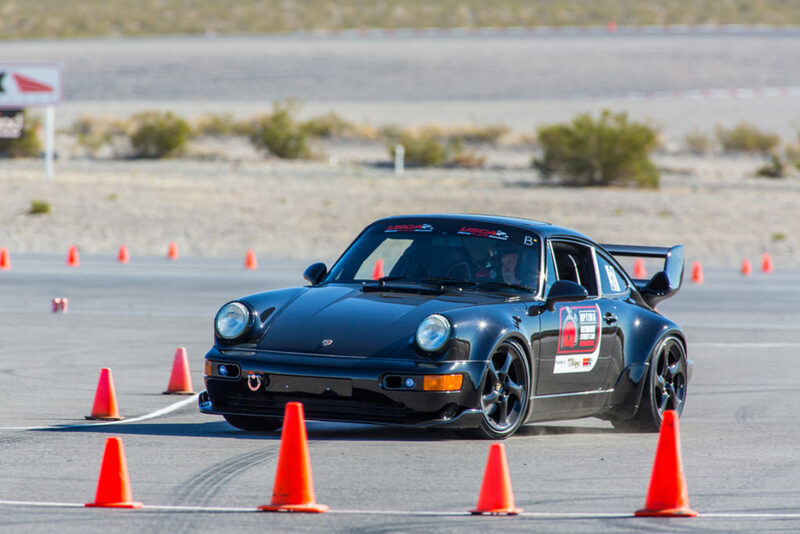 The first Porsche AutoCross this year is set – tap the link below and register. Open to all members, includes briefing, safety check and loads of fun!! Get ready for the goooood weather! Here’s a few guides to de-winterizing your vehicle, whether it sat all winter or was driven. It’s time to pick a sunny spot, break out the detail kit and get ready. The links below have some helpful hints for your car to looks its best! Keep in mind that POB has free washes every Saturday starting at 8am! See a Porsche or a Club Member around town? 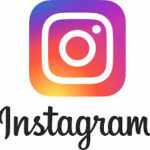 Take a picture, post it to instagram and use the hashtag #SilverSagePorsche. It will magically appear in our Gallery section! 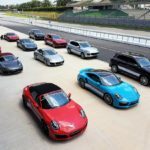 Bring A Trailer Porsches Section in News! Bring a trailer is an auction site for all makes and models of cars, trucks, motorcycles, etc. They auction classics, new vehicles and landmark automotive timepieces. They also have a special Porsche section and their daily email is a pleasure in your inbox! √ Don’t forget to check out the Silver Sage PCA Facebook Group! 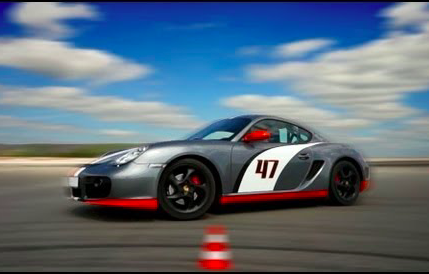 √ Drive safe in the winter and join us in Spring when ‘Coffee & Porsches’ continues!